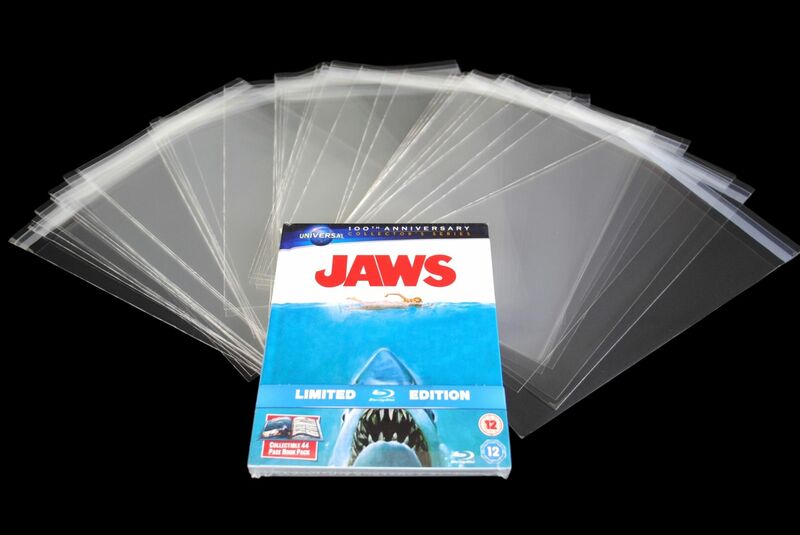 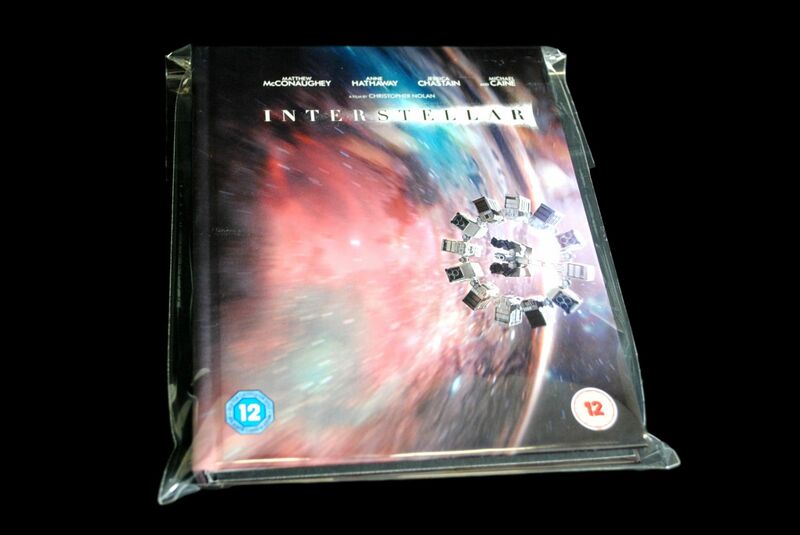 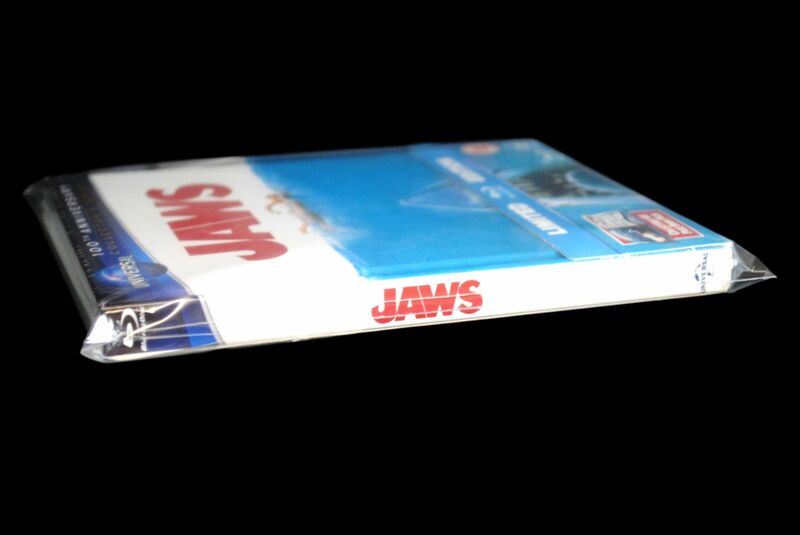 Our High Quality Premium Wraps are specially designed to Protect your Digibook Collection. These Wraps offer Excellent Protection and will protect every part of your Digibook from Dust, Dirt, Scratches and General Shelf Wear. 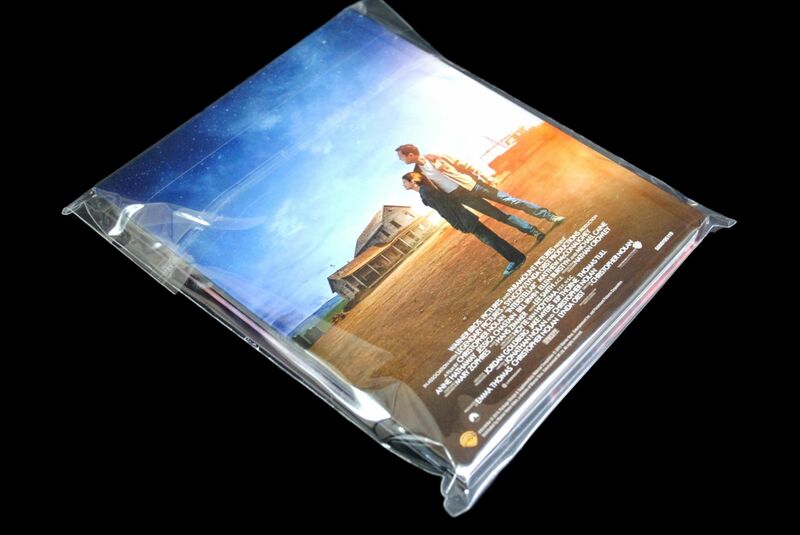 The SW4 will fit most standard size Digibooks sealed or unsealed. 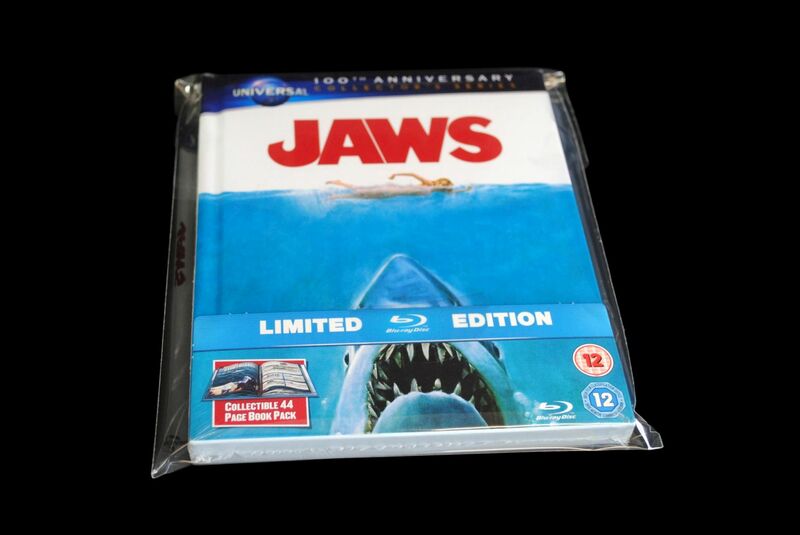 Please Note: The Digibook pictured in this advert is not included in this listing, this is for advertising purposes only.